This past summer, during Impact Ndola 2011, the Zambean coffee team worked hard setting up an industrial espresso machine on the campus of Northrise. That machine will pave the way to eventually opening the Zambean CoffeeHouse on the Northrise downtown campus. 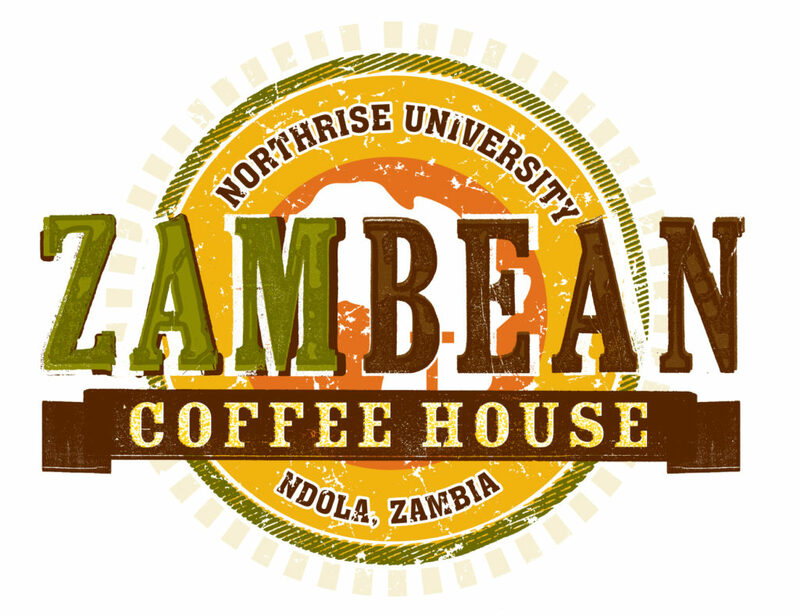 The Zambean Coffee House will be a student run business serving to teach them the fundamentals of business, raise capital to help sustain the University over the long-term, and work to be a community outreach to the people of Ndola. In an effort to spread awareness, and raise support for the initial development of the Zambean Coffeehouse, the Zambean team has developed a specially blended roast of African beans including beans grown specifically in Zambian. Zamblend is on sale now in 1-pound bags, just in time for Christmas! Online orders are being taken now at www.zambean.org. The supply is limited, so be sure to order yours today! All proceeds go towards the development of the Zambean Coffeehouse, and the support of Northrise University!